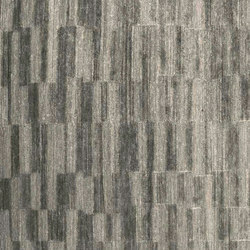 A continuous wave that every now and then is interrupted, becoming a single line before ending up on the shore. 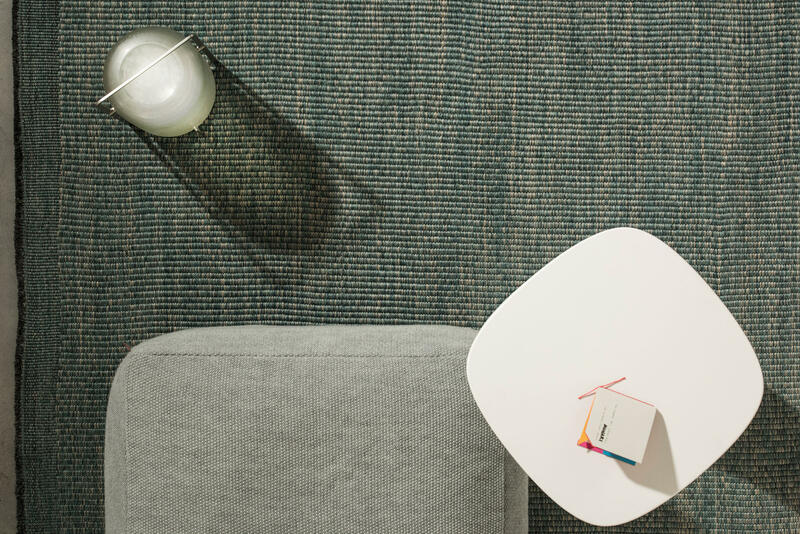 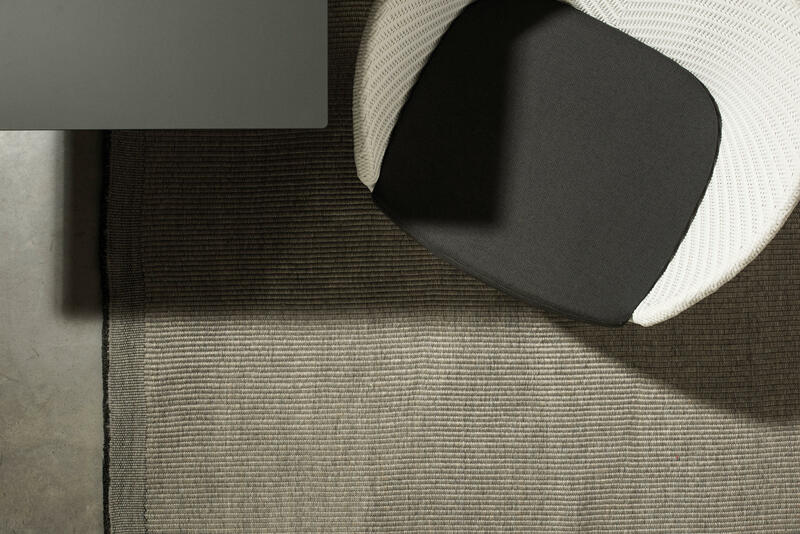 Maui is the simplified version while in new colors, of the Loop: technically identical, the high areas alternate with other ones flat and regular, defining differently the spaces. 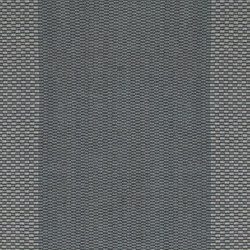 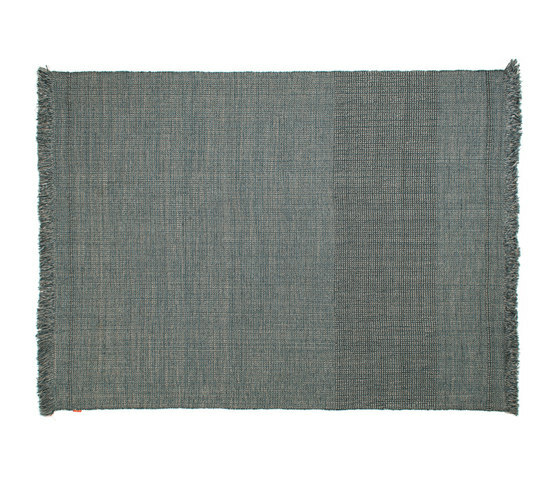 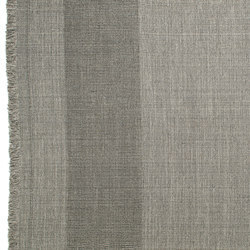 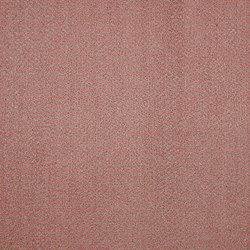 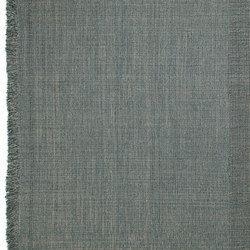 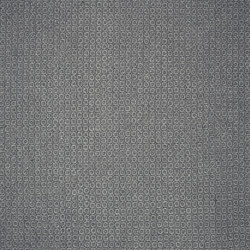 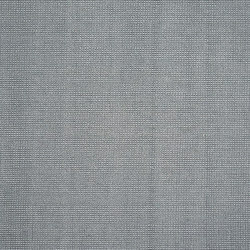 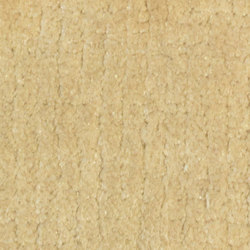 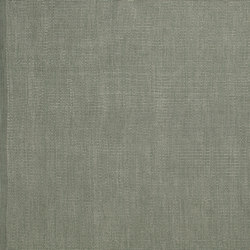 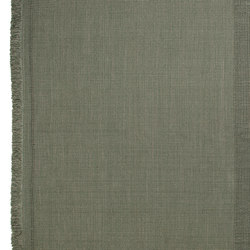 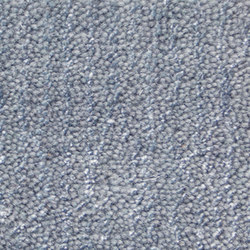 Quality: Handwoven. 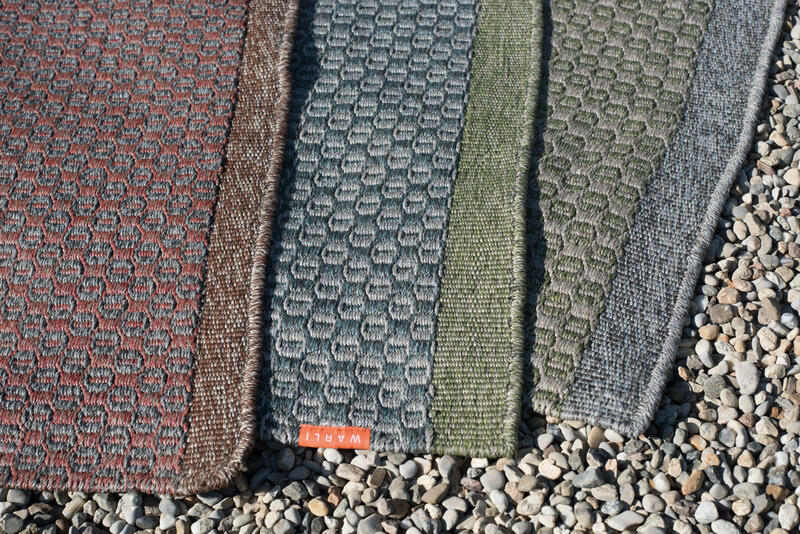 Synthetic 'w-proof' yarn, UV and weather resistant. 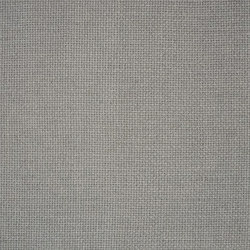 Dimensions: cms. 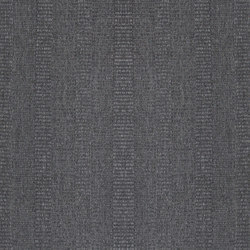 200 x 300 / 300 x 400. 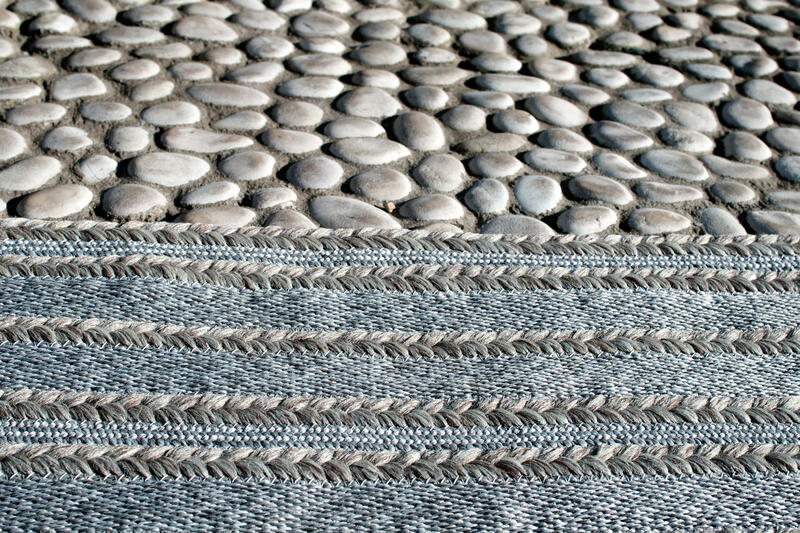 Available in custom sizes. 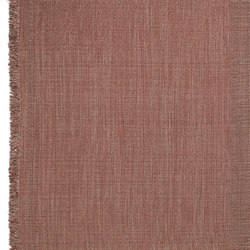 Pile height: 12 mms approx. 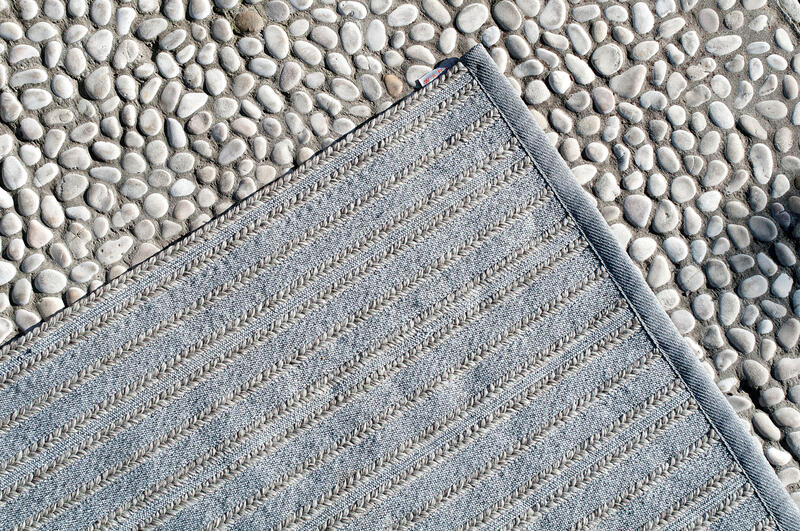 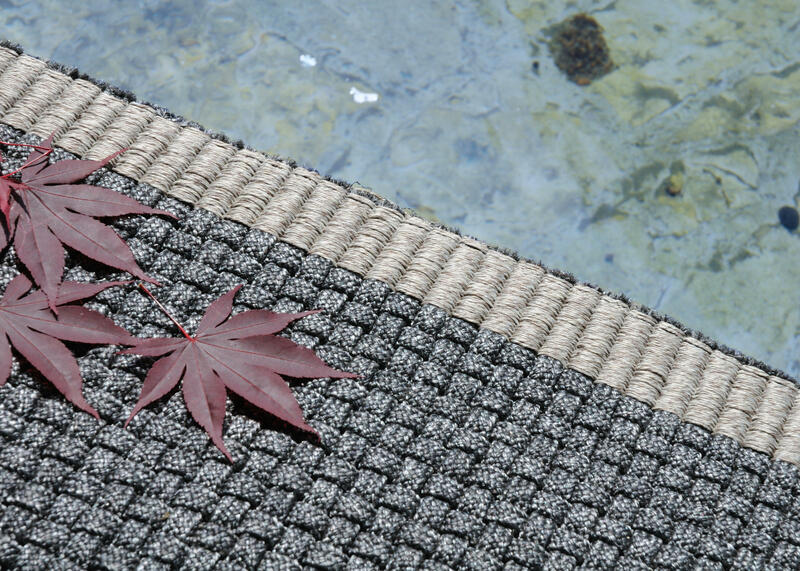 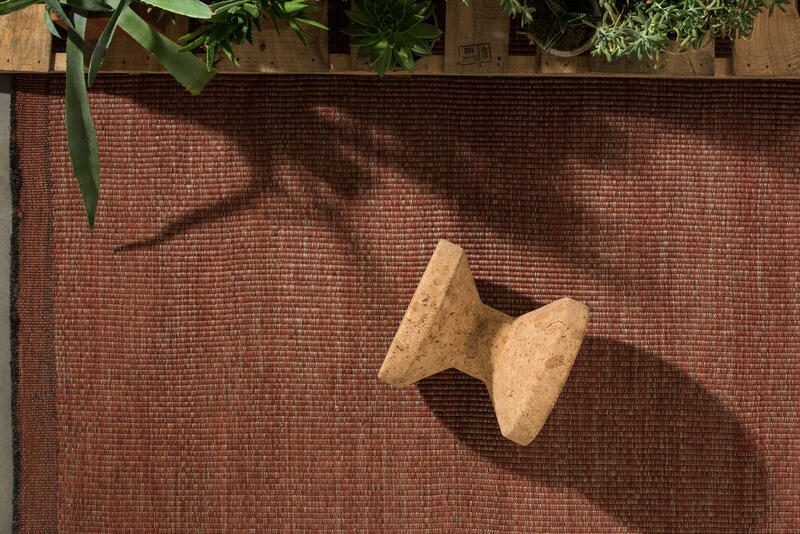 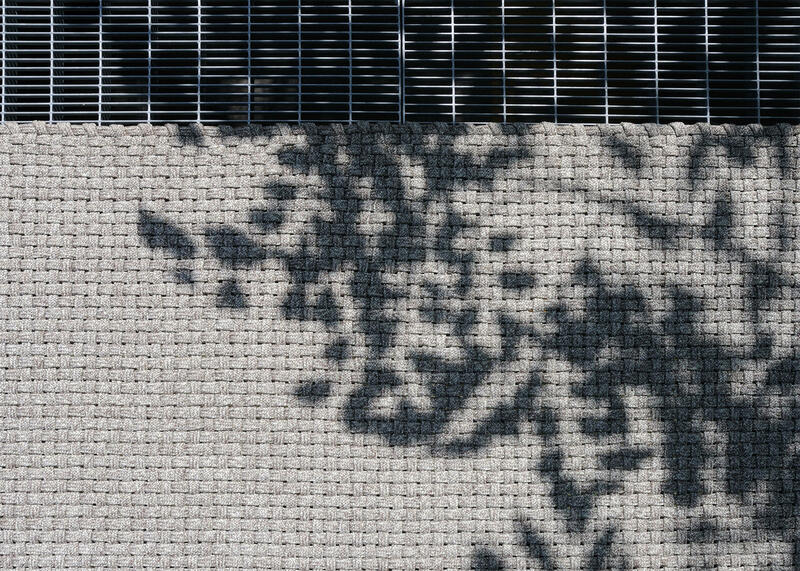 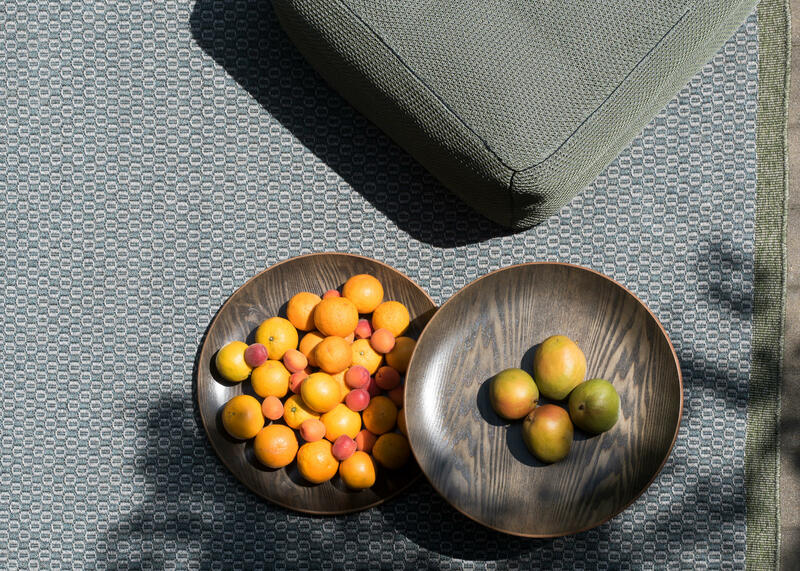 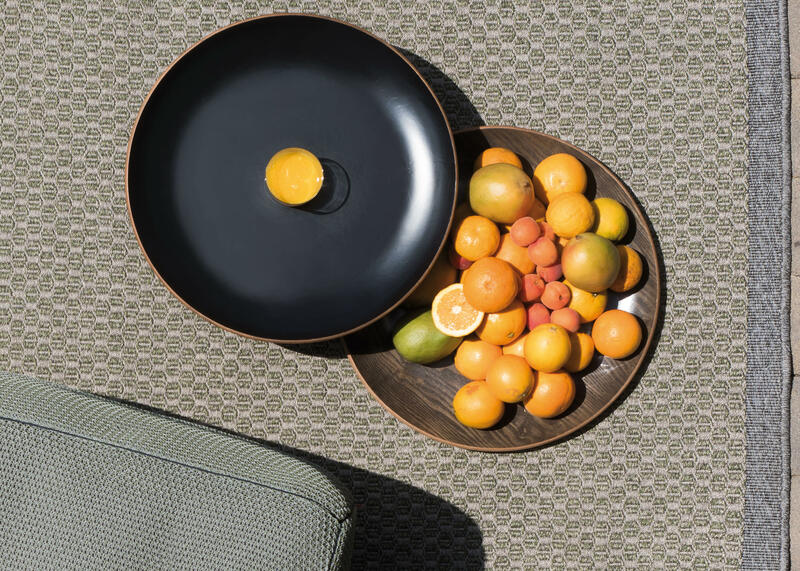 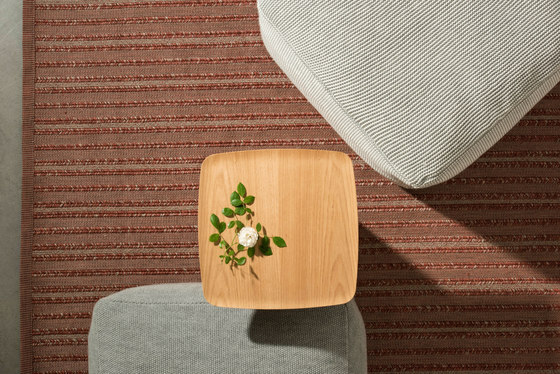 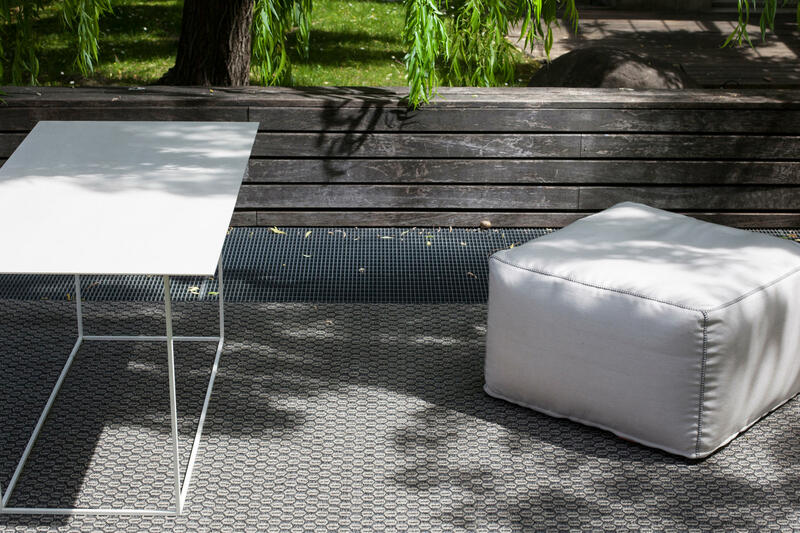 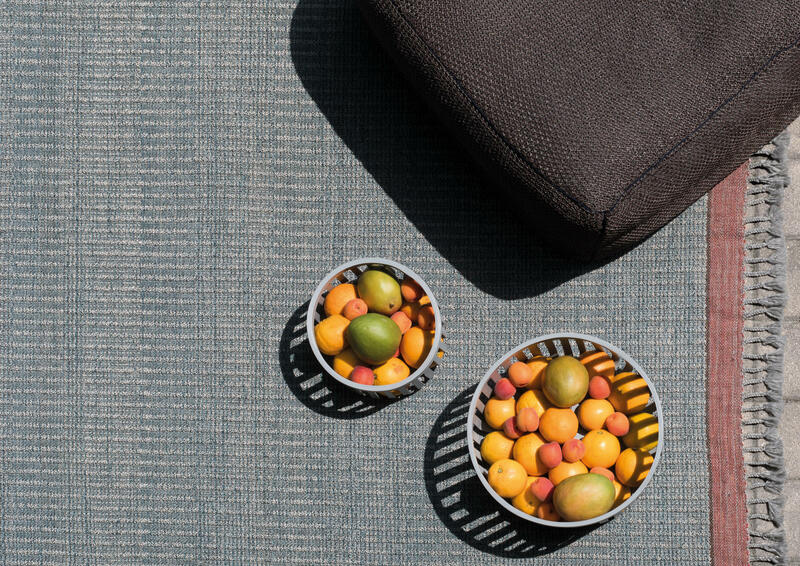 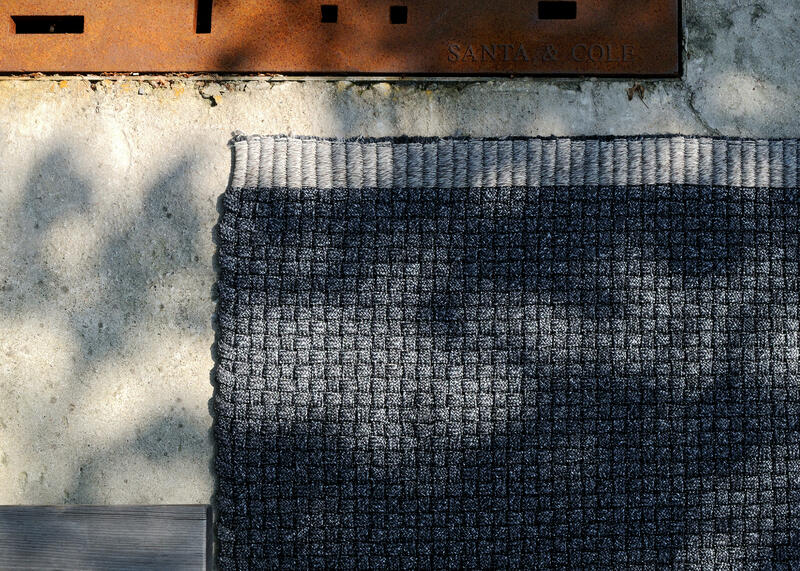 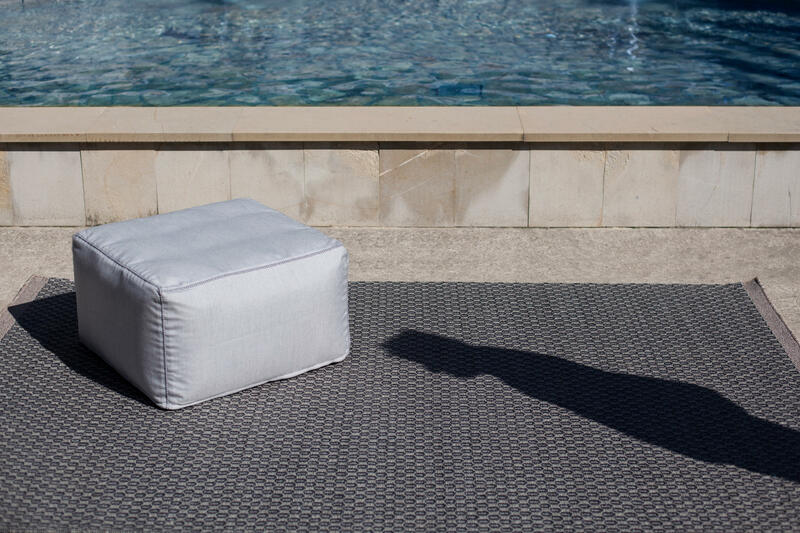 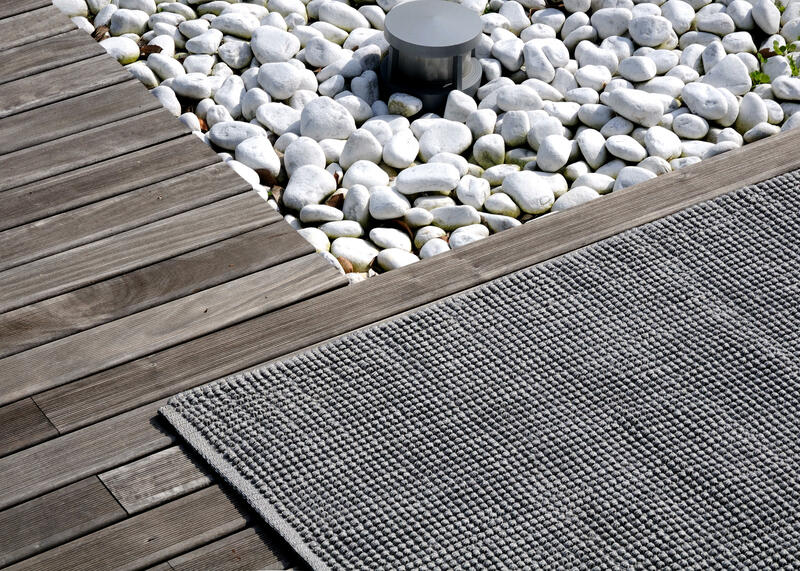 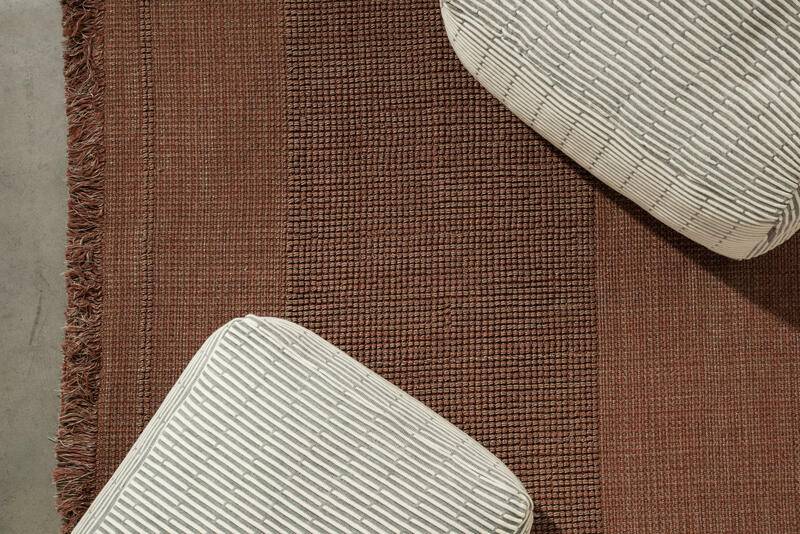 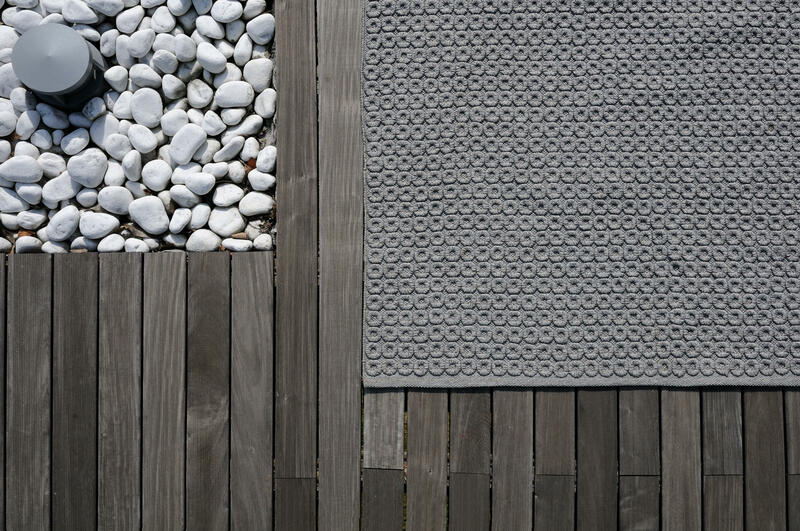 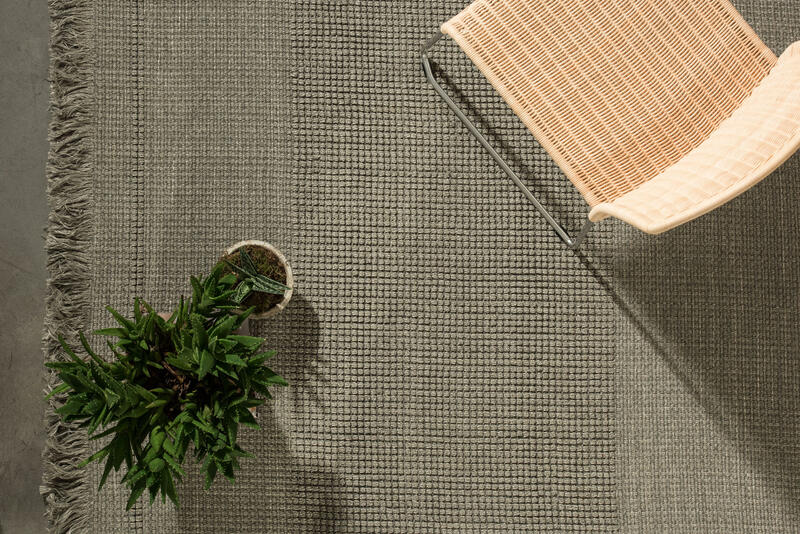 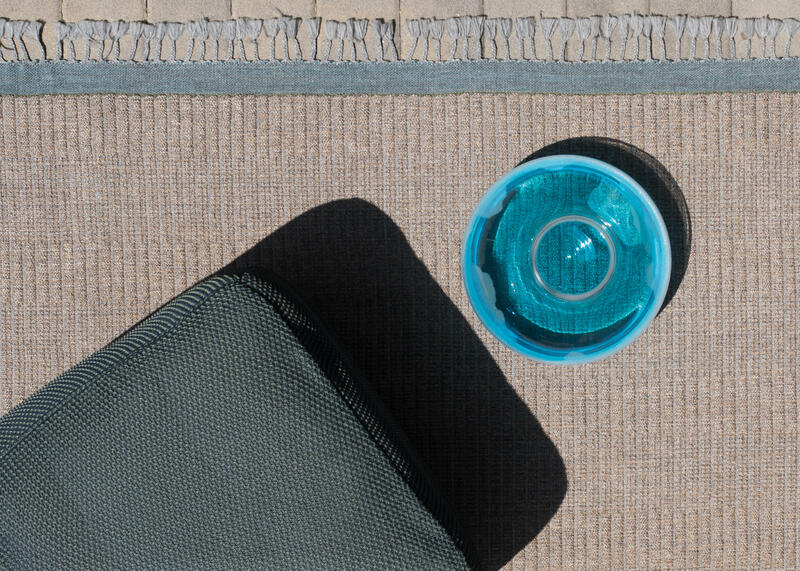 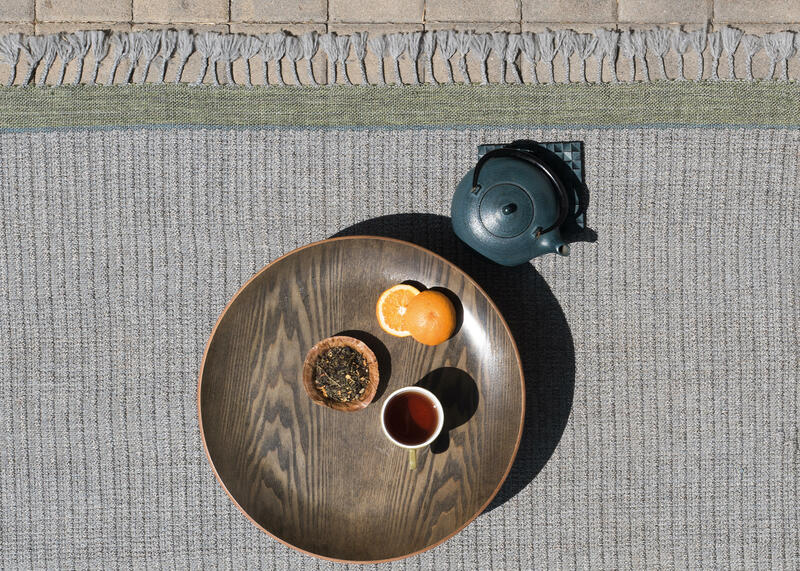 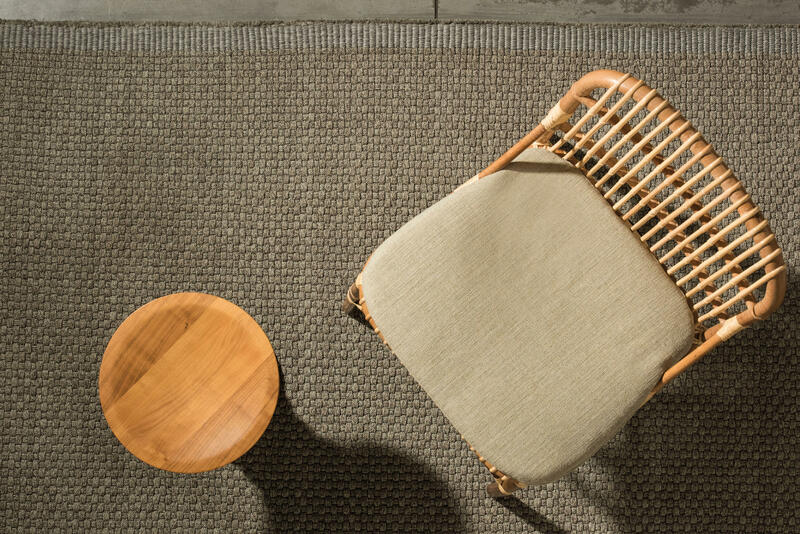 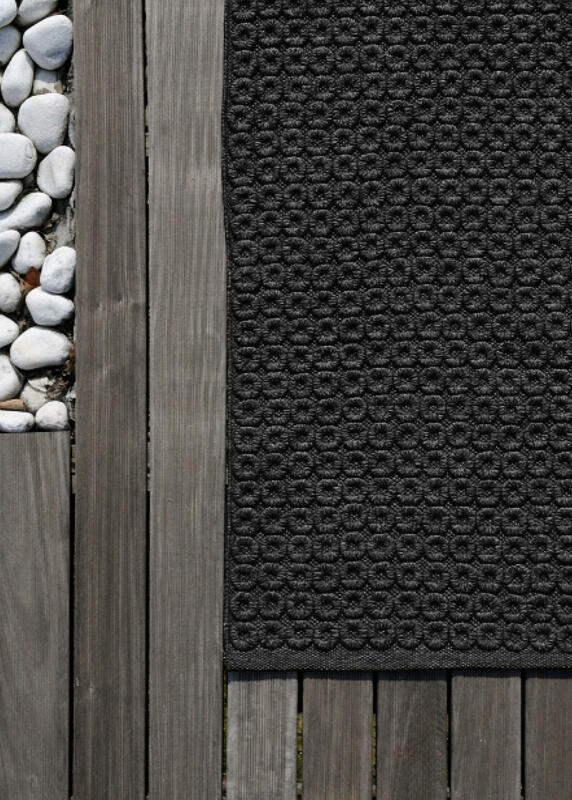 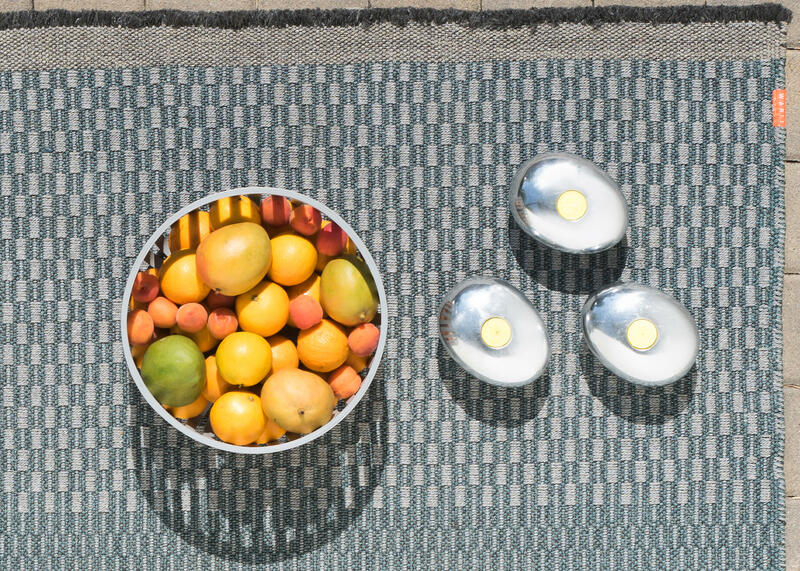 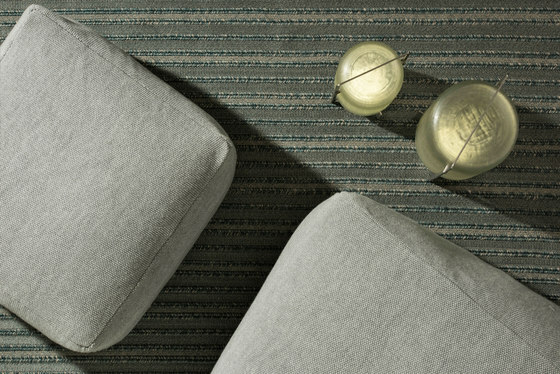 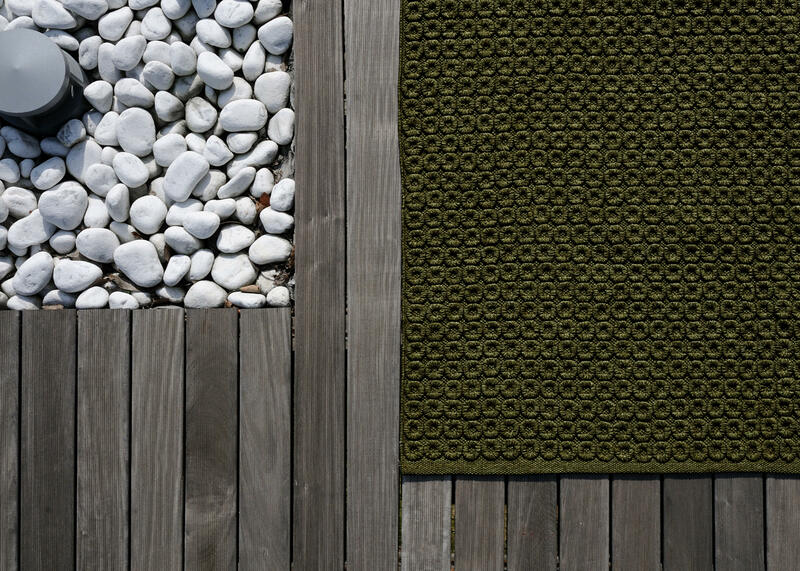 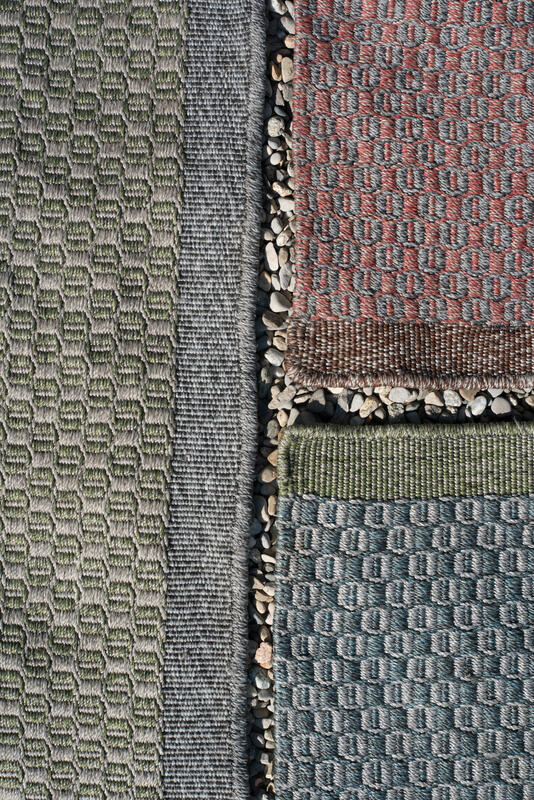 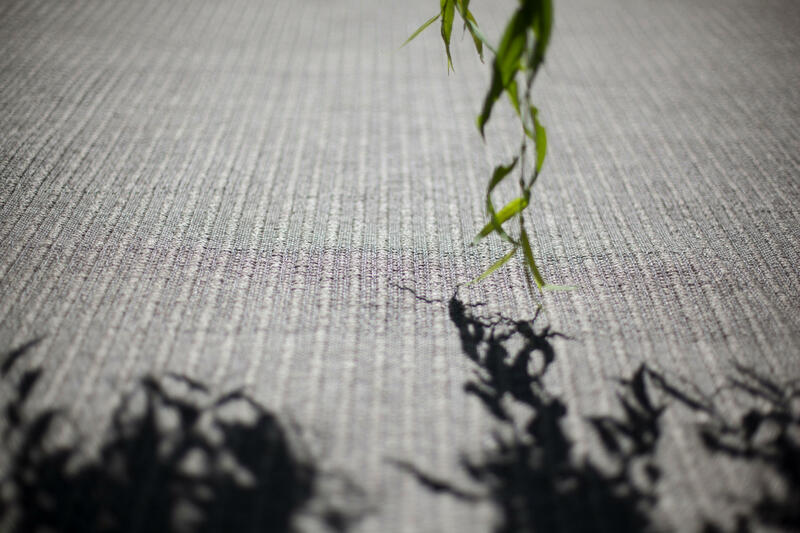 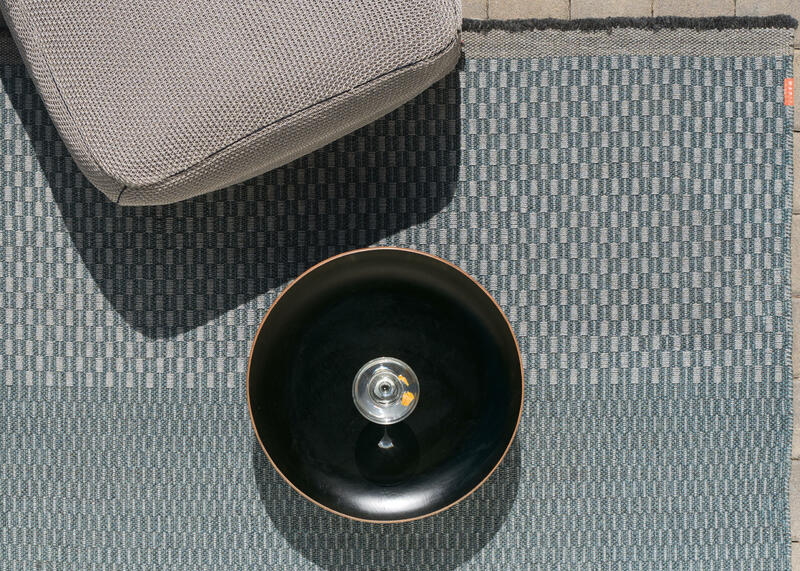 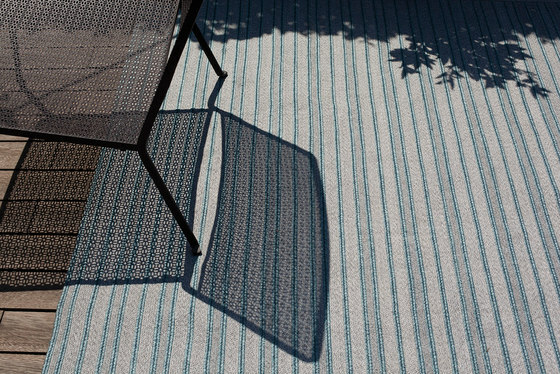 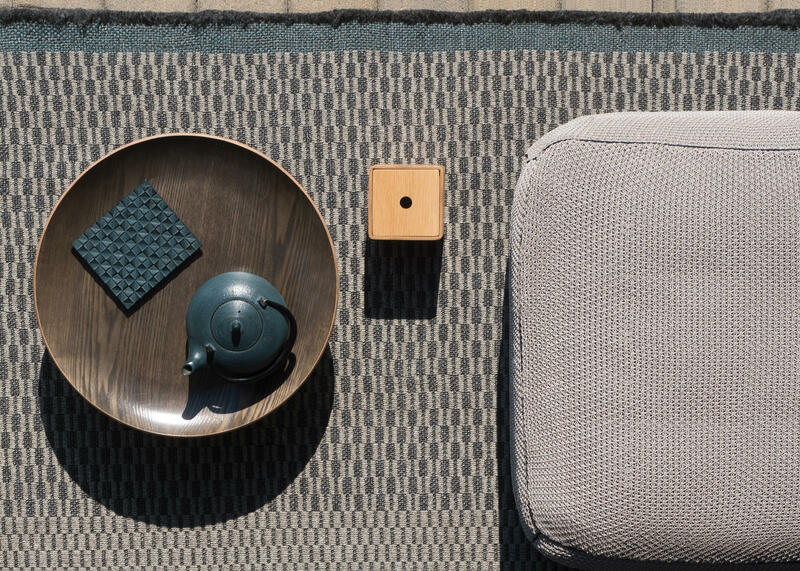 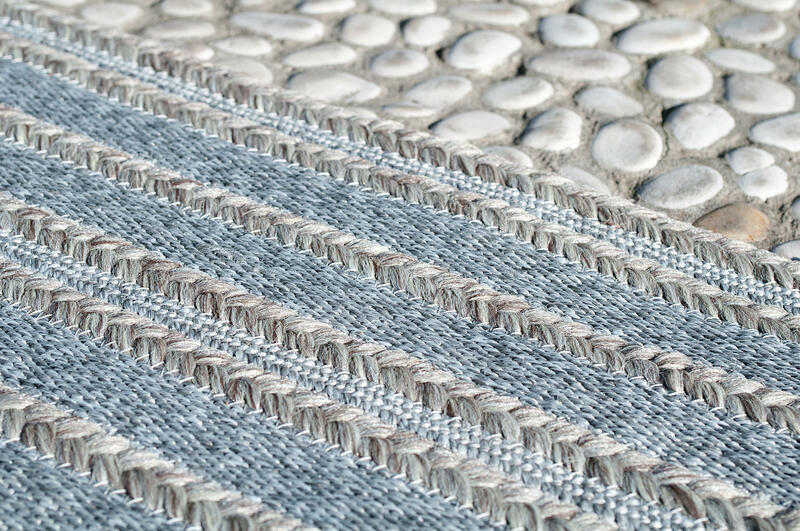 ‘Plein Sud’ is a line of rugs for the residential and the ‘contract’ outdoor, combining comfort and elegance, design experience and excellent raw materials. 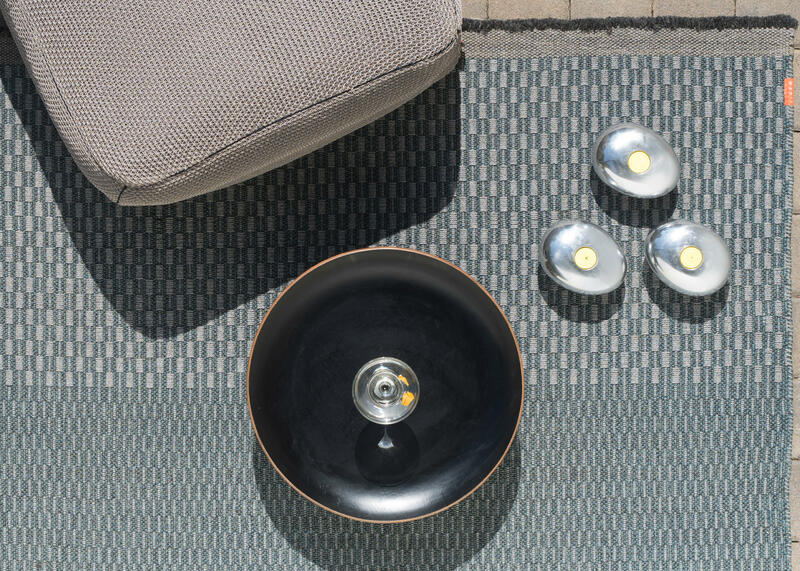 It‘s a collection of innovative products for the outdoor environment designed with the same comforts of home interiors, for the pleasure of living in beautiful surroundings. 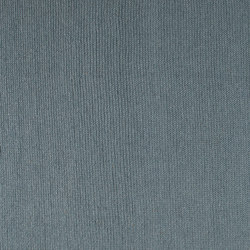 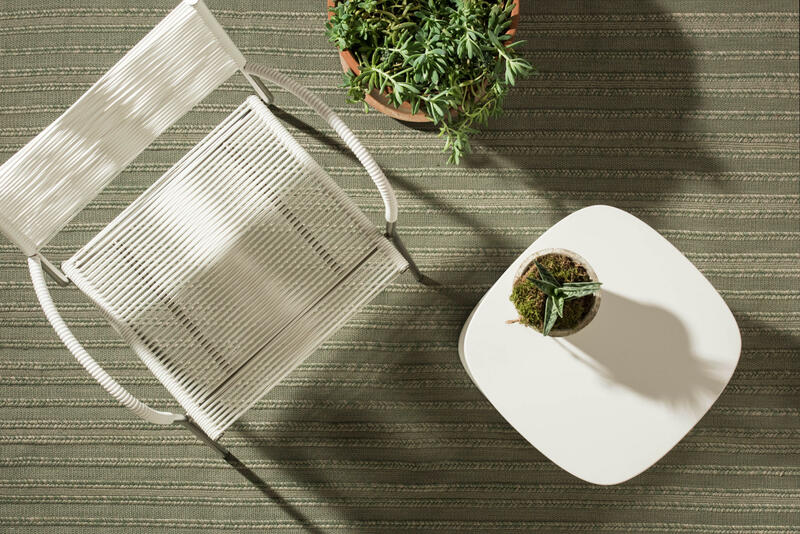 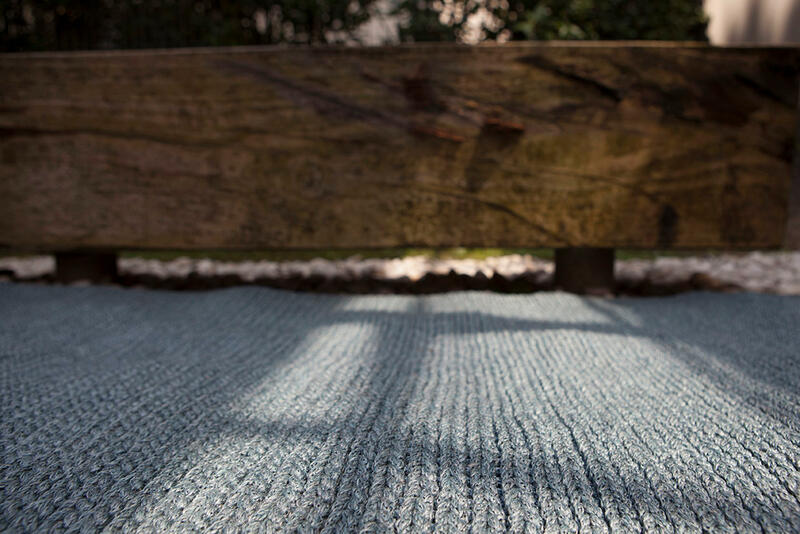 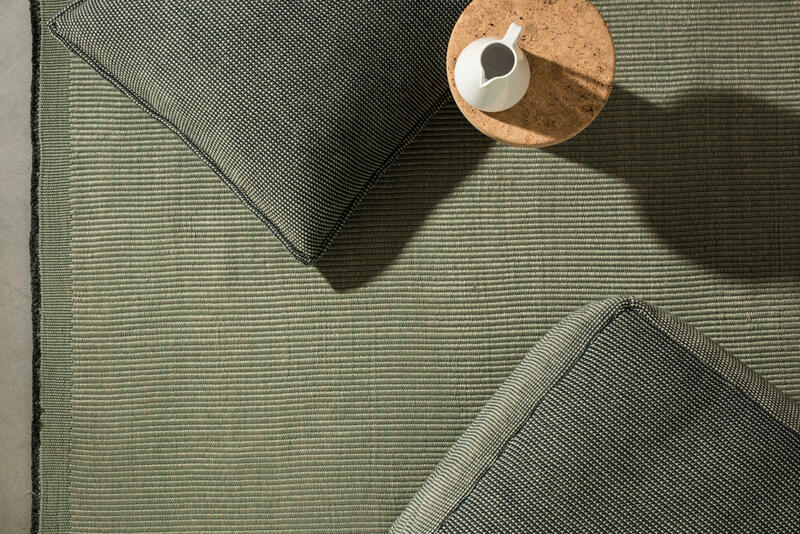 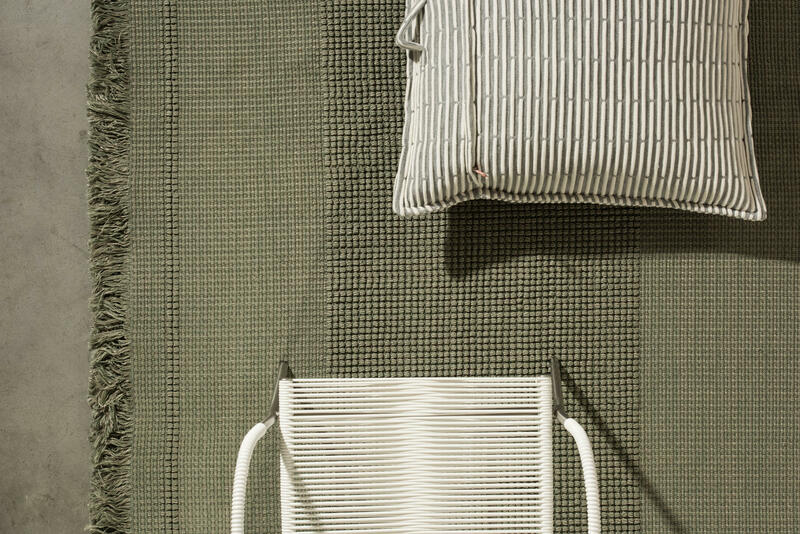 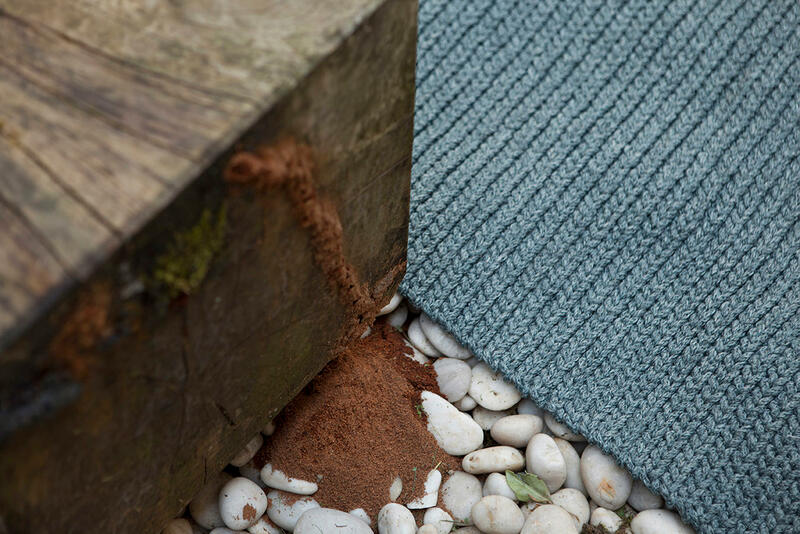 Thanks to the finish of the mélange yarn, with elegant shades and edged in different colours, the collection 'Plein Sud' becomes a quality complement both for outdoor and indoor spaces. 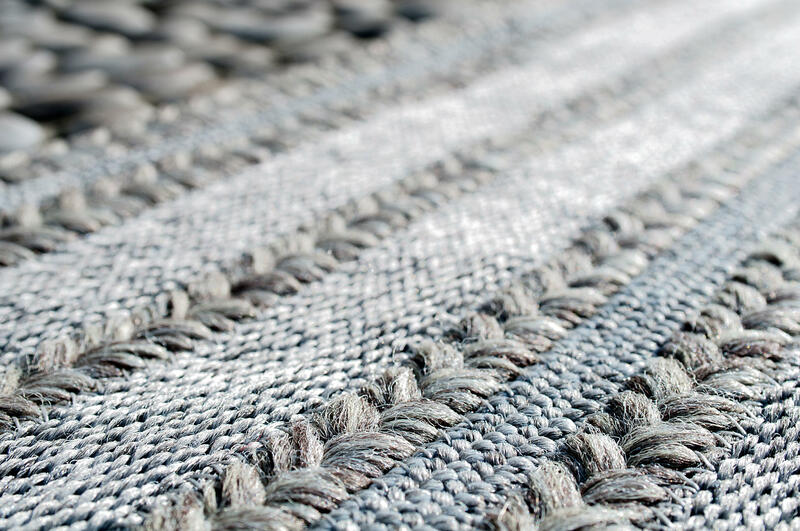 The rugs are made on looms with a synthetic fiber. 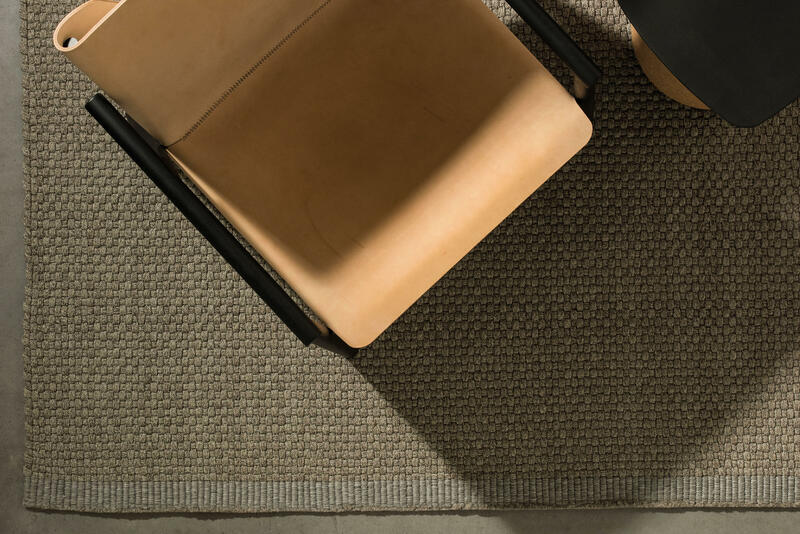 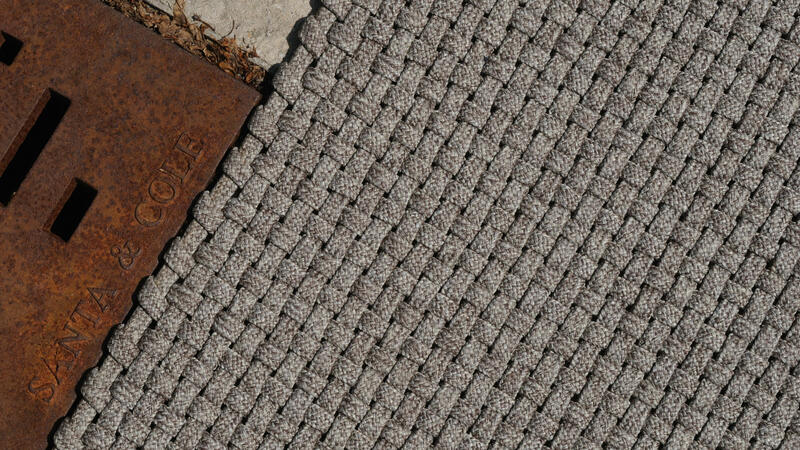 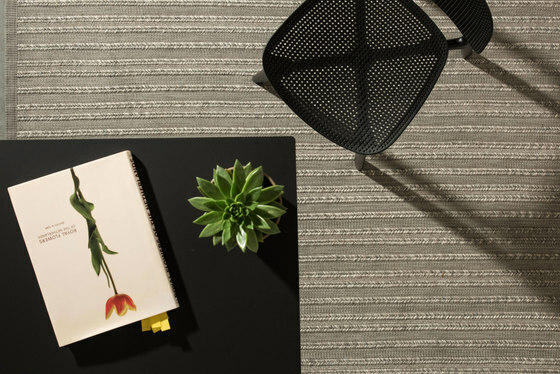 The particular process that combines the plots of the frame to a manual applications, give these products the thickness, the quality and the elegance of indoor rugs. 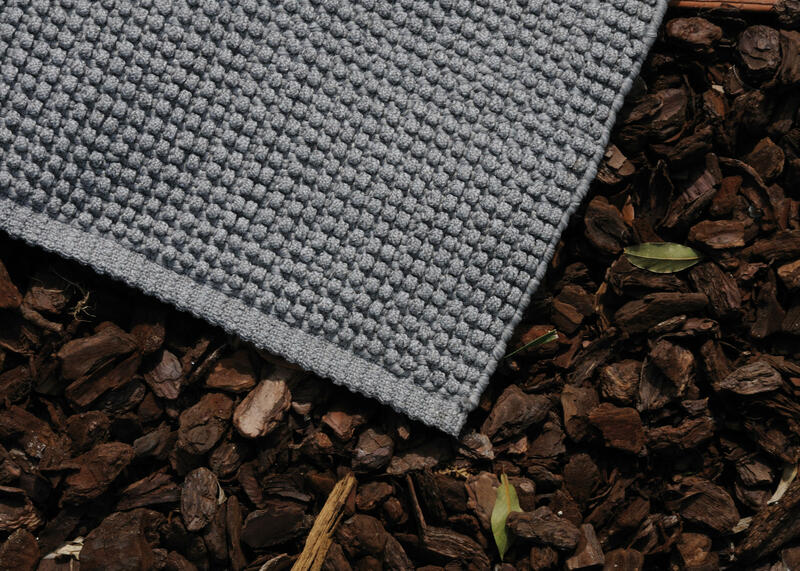 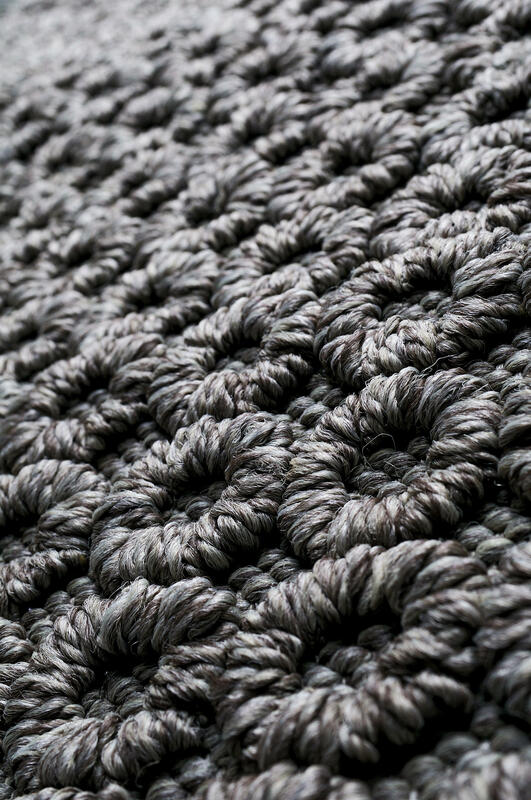 The yarn is perfectly suitable for outdoor environments thanks to its durability and its resistance to atmospheric agents. 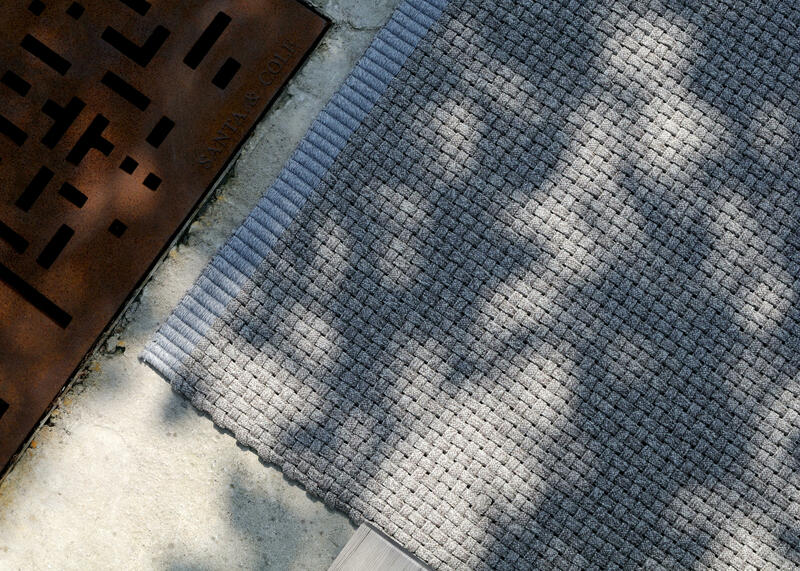 All the models of the collection ‘Plein Sud’ have a high UV stability, are water repellent and can be stain-proof and anti-mold treated. 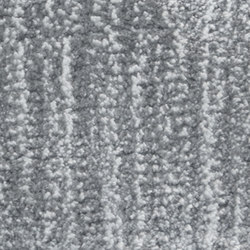 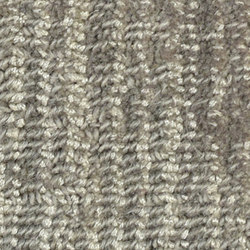 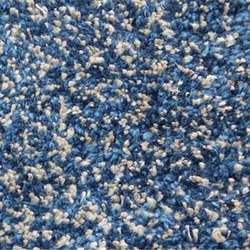 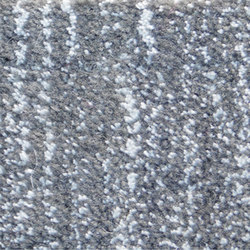 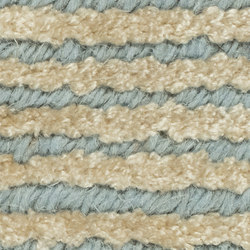 Rugs can also be custom made, after consultation with our technical department. 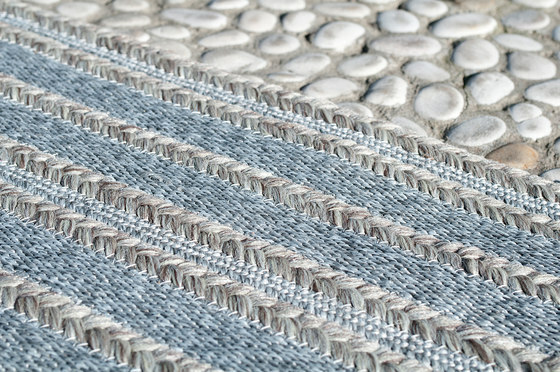 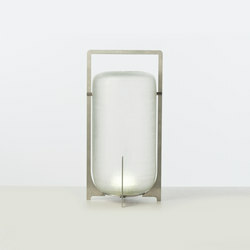 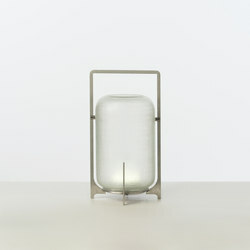 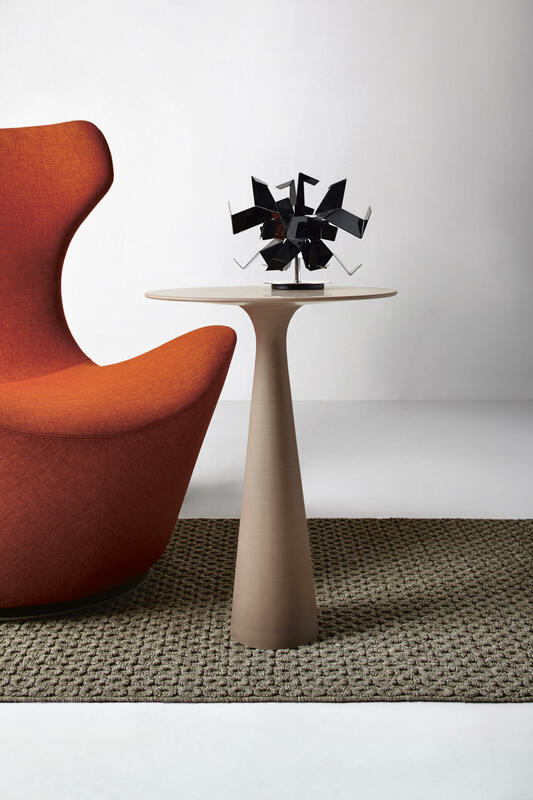 'Plein Sud' is 100% ‘renewable design’.